The day before Thanksgiving, my lovely bride said, “I want to make a pie.” I said, ” I LOVE BLUEBERRY PIE!” Mary Beth went to the store and bought everything needed. She didn’t take the easy route. She made her own pie filling with fresh blueberries. I only later learned out that she doesn’t even like blueberry pie. She made it just for me. 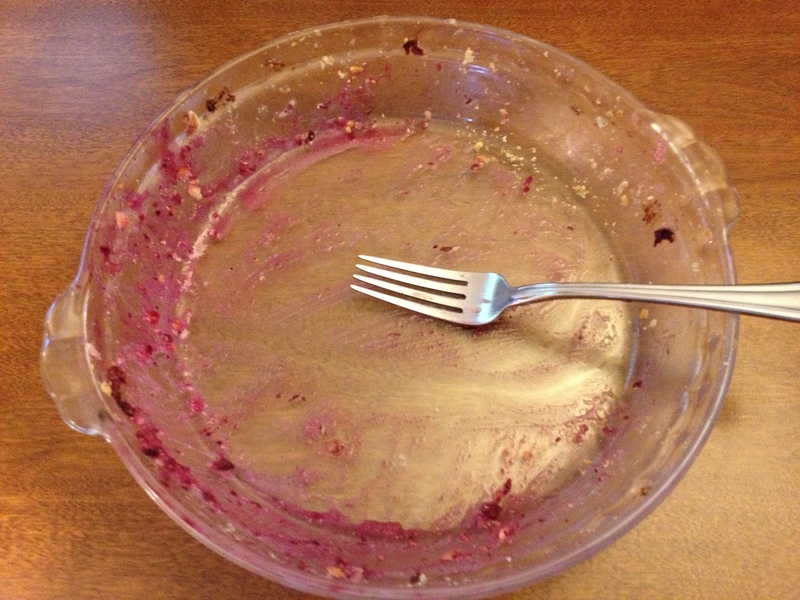 I felt horrible…until I ate the pie. This is what the pie looked like before I got to it. Now, before you are too judgmental of my gluttony, my family did eat half. What happened to the other half? Well, I couldn’t let me wife think her pie was bad now could I? 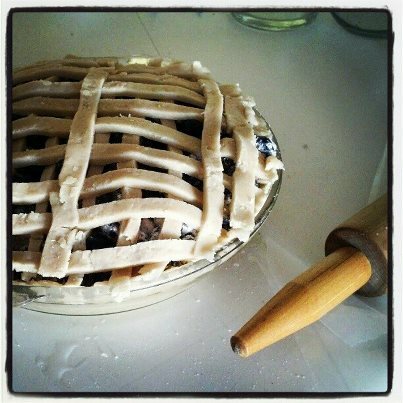 This entry was posted in Life and tagged Blueberry Pie, Love, The Way to a Man's Heart. Bookmark the permalink.